MomsRising.org | All Women Deserve Access to a High-Quality Breast Pump! All Women Deserve Access to a High-Quality Breast Pump! Women rely on breast pumps to pump and store milk for their newborns and infants when they return to work and school. Under the Affordable Care Act (ACA), insurance companies are required to cover lactation support and breastfeeding supplies, including breast pumps, at no cost to the customer. However, women who rely on Medi-Cal for their insurance coverage do not have access to the same high-quality breast pumps as other women simply because the reimbursement rate for Medi-Cal pumps is too low. There has not been an increase in reimbursement rates for Medi-Cal provided pumps in close to 30 years! The solution is simple: with a nominal $7 million annual increase in the California budget, thousands of women will have access to high-quality pumps, boosting the health of women and babies, as well as California's economy. Add your name to tell the California legislature to include $7 million annually in the budget to support breastfeeding moms by increasing the Medi-Cal reimbursement rates for breast pumps! On behalf of MomsRising and our 120,000 members in California, I urge you to include $7 million annually in the California budget to better support breastfeeding moms on Medi-Cal. Medi-Cal has not increased reimbursement rates for breast pumps since 1998, and as a result, low-income breastfeeding moms do not have equitable access to high-quality breast pumps. California has made significant strides in improving maternity care practices, and state and federal laws to support breastfeeding moms have improved. 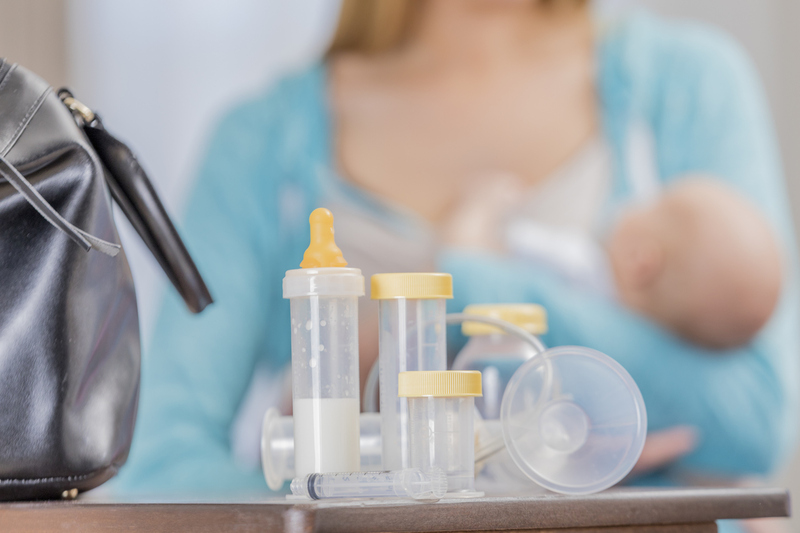 While breastfeeding initiation and duration rates have improved across the board, they are still very low for low-income women, and one of the primary barriers is access to a high-quality breast pump. The good news is there is an easy solution: adding an easy $7 million annually to our state budget. A state savings of $405,000- $940,000 per 100,000 births could be realized by providing breastfeeding support and supplies! Please support this budget request to ensure that Medi-Cal is held accountable as the primary provider of breast pumps for low income women, and that these women are able to access a high-quality pump that meets their needs. This is a health equity issue that has a simple solution. Thank you for supporting breastfeeding moms across California!